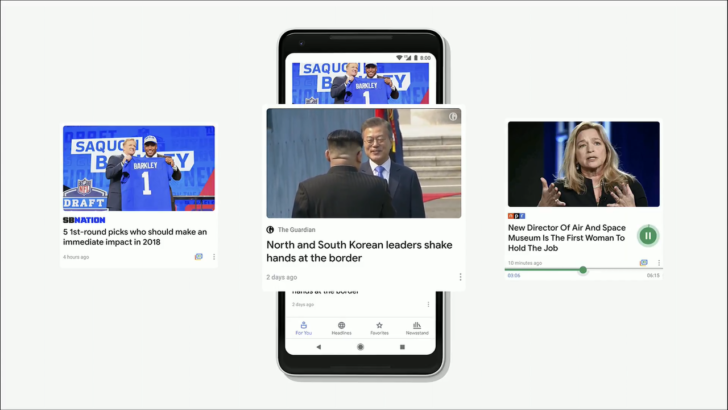 When Google rolled out the new Google News earlier this year, several features went the way of the dodo. Among them were standout tags, highlighting mobile apps, and editor's picks. That last one is coming back in the latest update, though. If you mosey over to the Play Store, you'll see a brief two-item changelog for the latest News update. So, Editor's Picks will again be featured in Google News. However, there aren't any Editor's Picks showing up yet, even on the latest v5.2 build. So, we can't say for sure what these items will look like when they appear. We'll keep an eye out and will update with screenshots when available.